“Textile designs serve no practical function, but they can transform an environment, tell the story of a culture, symbolize a tradition, establish unity, convey a personality, or express a mood. 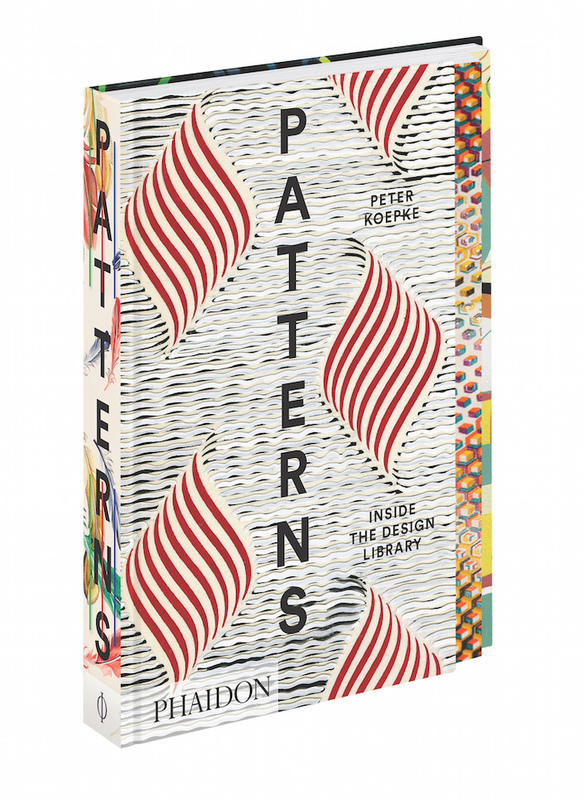 Culturally, they allow us to recognize “our tribe” and give one a sense of belonging.” Peter Koepke, Owner and Director of The Design Library, explains the power of print in his new volume, Patterns: Inside the Design Library. 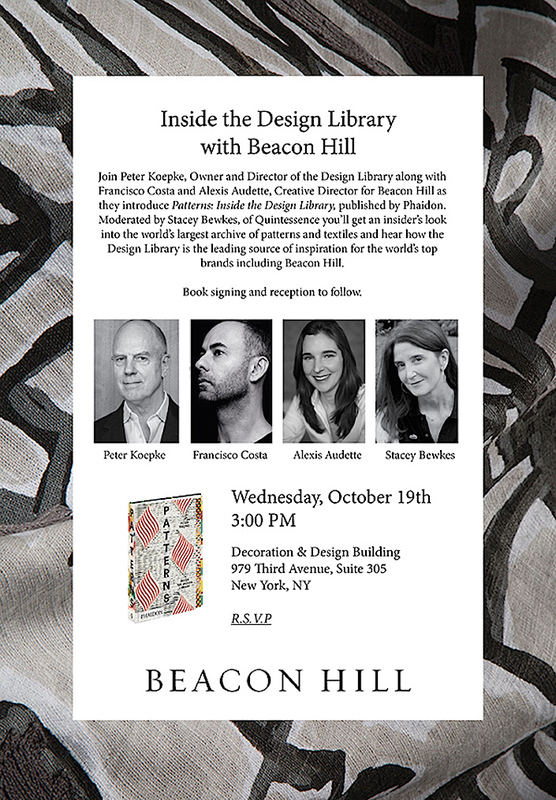 And I am thrilled to be moderating a panel at D&D Fall Market with Peter and design talents Alexis Audette, Creative Director for Beacon Hill and Francisco Costa, Brazilian born fashion designer who for over a decade was the Womens Creative Director of Calvin Klein Collection. 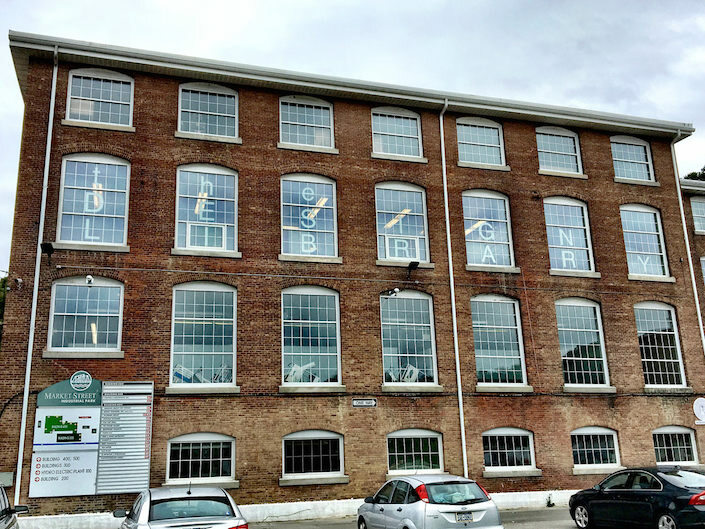 For those who love textiles, fashion and design, the Design Library is a mecca. 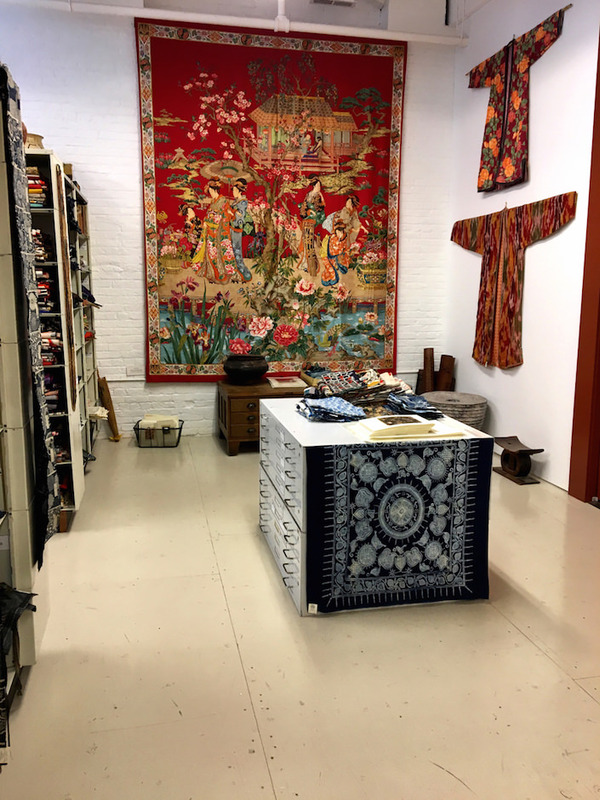 Founded in 1972 by textile designer and author Susan Meller and her husband, the collection started small in a New York City loft in the garment district but grew quickly as they discovered there was a market for selling their samples to designers. 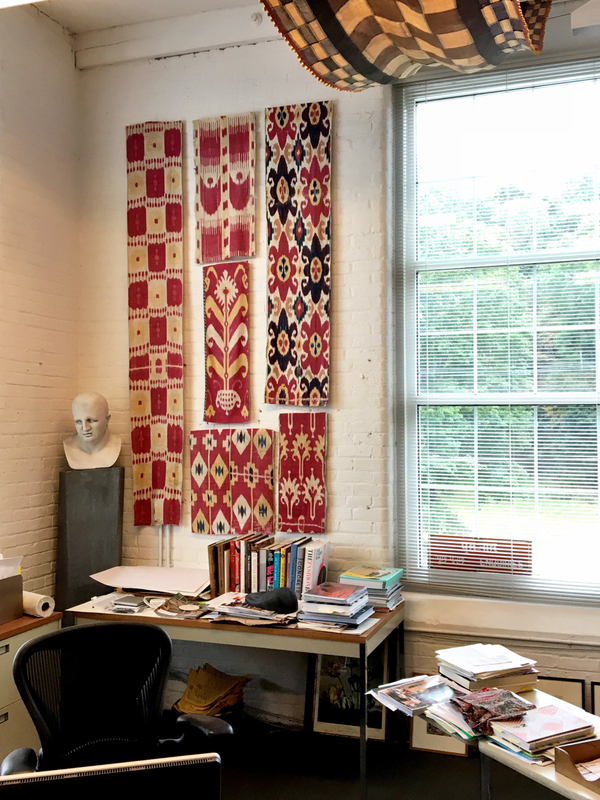 As Susan and her husband were amassing a collection of textiles from around the world, Peter Koepke was traveling throughout remote villages of South America, collecting tribal ceramics and art textiles to sell back home in New York. While he became one of the most respected dealers in his arena, after 20 years, he longed for less of an Indiana Jones and more of a stable lifestyle. He joined Susan’s team in 1990 and in 2002 took over the company. 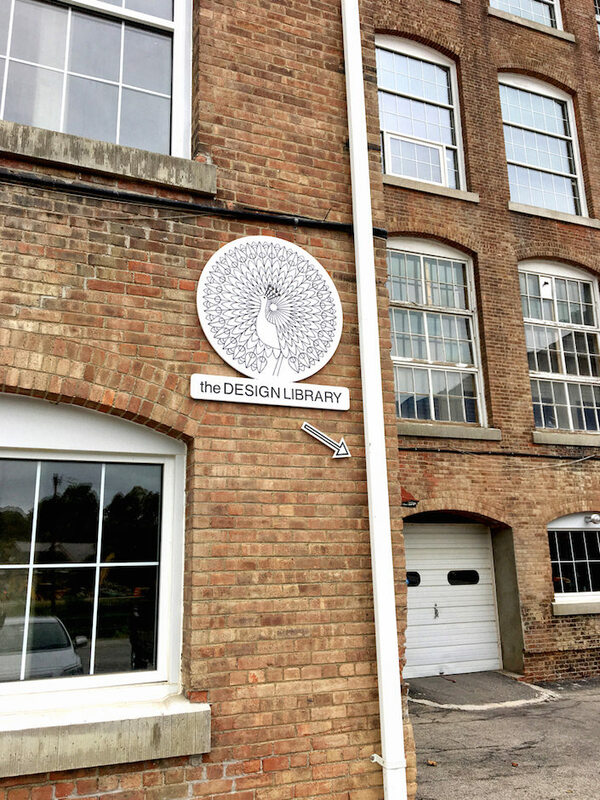 Since then Peter has built The Design Library, now with an additional London outpost, into the world’s largest resource for pattern design. 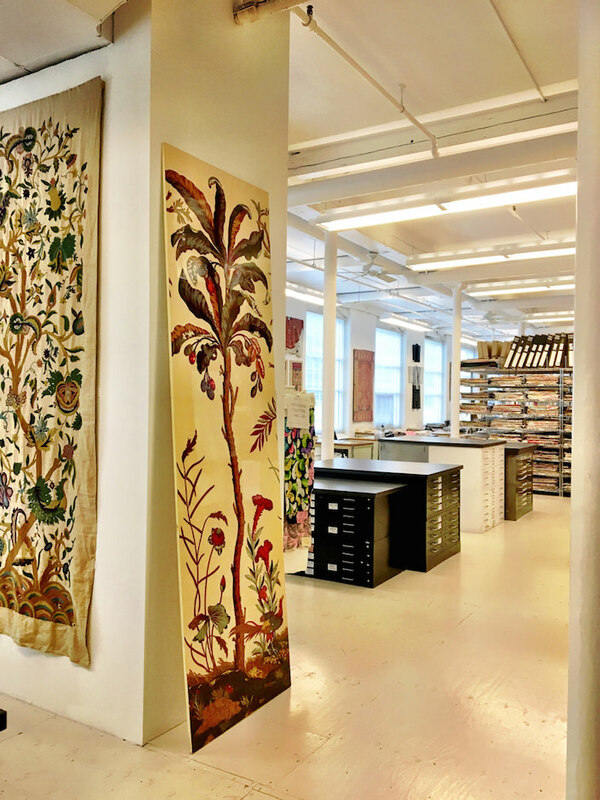 With more than seven million samples, The Design Library is now housed in a light filled 12,000 square foot loft in a converted Wappinger Falls 1907 fabric mill in the Hudson Valley. 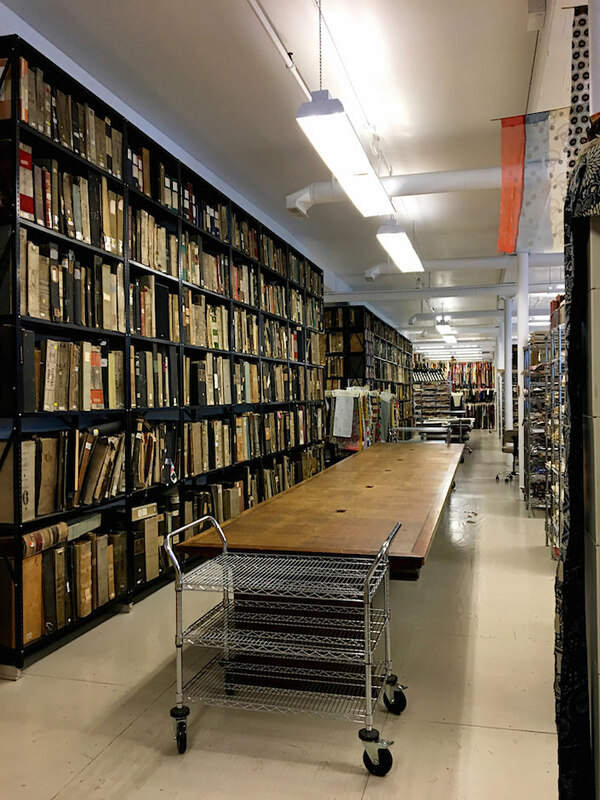 I recently visited Peter at the Design Library and was overwhelmed with the breadth and beauty of the designs in the archives. There are really no words to express the wealth of inspiration. And I am not alone. 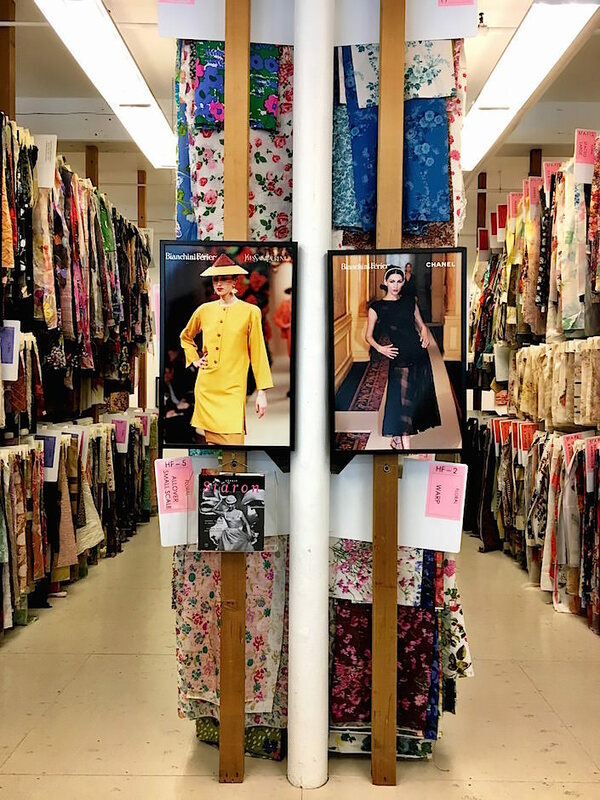 Several thousand designers, across a variety of disciplines, visit the Design Library every year to source pattern and design inspiration for their collections. 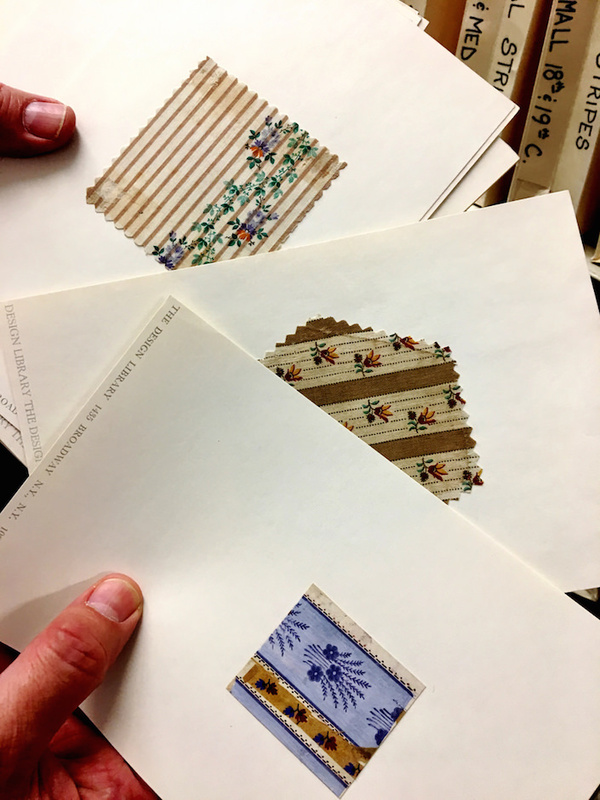 From 18th century paper impressions from the French firm Oberkampf (who supplied fabrics for Marie Antoinette’s) to silks created for Chanel, Dior and Givenchy, fabrics in The Design Library have been sourced by Peter around the world with a discerning and educated eye. 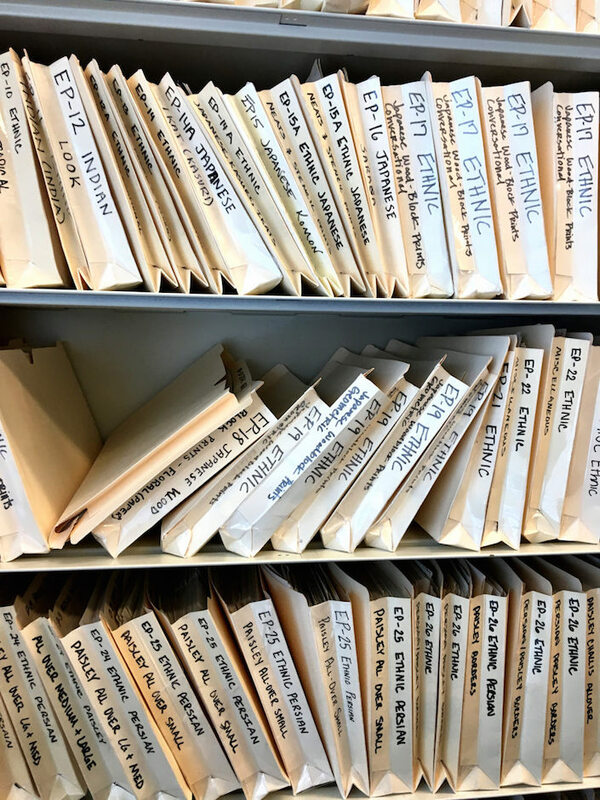 While some samples may be purchased outright, most are leased, from one to three years, to one person or company at a time, during which period that pattern is out of circulation. This vast number of samples is organized by four main families of design—Floral, Geometric, Ethnic, and Conversational—and more than 1,200 subcategories by a web of descriptive classifications, making it much more efficient when helping designers source specific concepts, time periods or designs. This is a mere tip of the iceberg – there is so much more to learn about The Design Library. Join us on next Wednesday, October 19th at 3 pm in Suite 305 at the D&D to get the full scoop including how Alexis and Francisco have used The Design Library as an inspiring source for their collections. Peter will of course be on hand to sign books! Take a moment to RSVP below as they will be checking names at the door. Hope to see you then for an entertaining and enlightening discussion! This entry posted in Uncategorized. Entry Tags: Beacon Hill, D&D Fall Market, Textiles, The Design Library Bookmark the permalink. I am sorry to miss this Stacey! Would love to go through this – fabulous! 81 queries in 0.793 seconds.